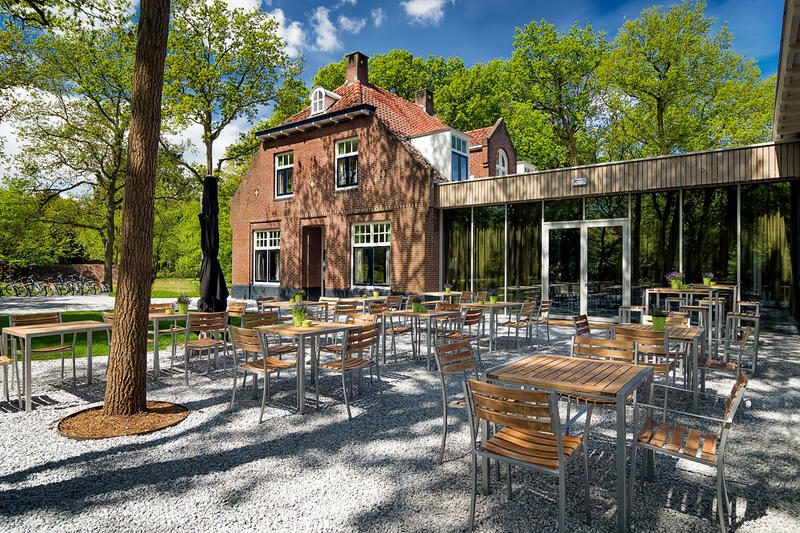 Stayokay Soest is situated in the middle of the Netherlands and rich in untouched and diverse natural beauty. It is a place surrounded bij forest, fields and sanddunes. Within walking distance you will find the 'Soester Dunes' and woods, a unique nature reserve of 500 hectares. In this dune area are various walking and cycling routes of different distances. 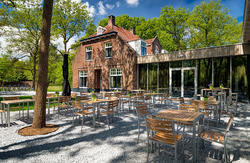 Soest is situated 20 km from Utrecht, 7 km from Amersfoort, 10 km from Hilversum and 40 km from Amsterdam. These are popular towns for museums, culture, shopping and buzzing nightlife. These places are easy to reach by public and private transport- the bus and train station Soest-Zuid is only 5 minutes walk from the hostel. Ask our staff for tips on activities during your stay. Stayokay has 30 hostels throughout the Netherlands and is part of the Hostelling International network. You'll find our hostels in the cities Amsterdam, Rotterdam and Den Haag, but also at the beach, in the woods and along the water. Stayokay hostels are housed in different unique buildings, ranging from modern facilities to castles or country houses. No matter where, you will find a relaxed atmosphere, giving you an opportunity to meet fellow travelers. City Tax is not included, pay upon arrival, €0,75 per person per night. Take the train to Soest-Zuid station. Cross the main road and over the tracks and walk down the path, that is the beginning of the Bosstraat. Walk 500m and you will find the hostel on your right hand side.